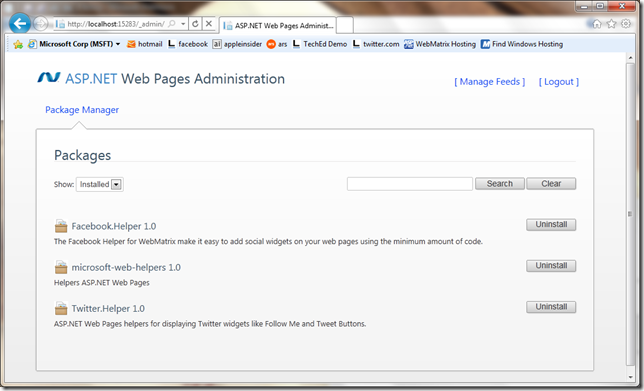 BillS IIS Blog - Final beta releases of WebMatrix and MVC3 now available! 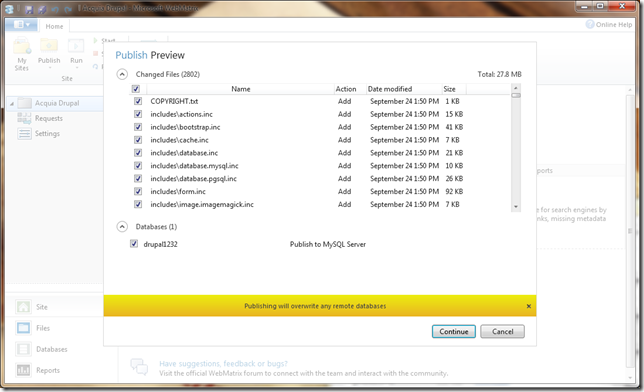 Final beta releases of WebMatrix and MVC3 now available! I just got off stage at TechEd Europe in Berlin where I announced the availability of the final beta of WebMatrix and MVC 3! What a blast! 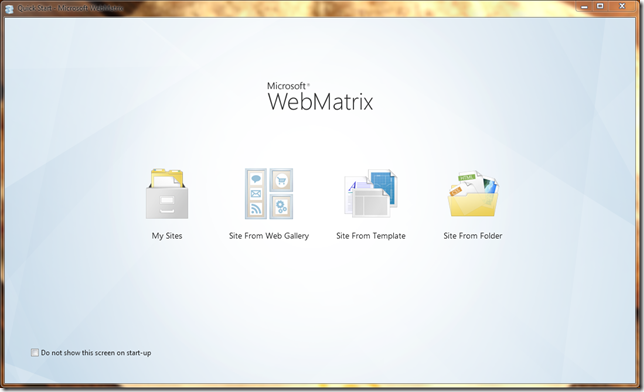 If you haven’t checked out WebMatrix or MVC 3 yet, now is a great time to do it. There are now almost a dozen new helpers for ASP.NET Web Pages including support for PayPal, Twitter, Facebook and more! 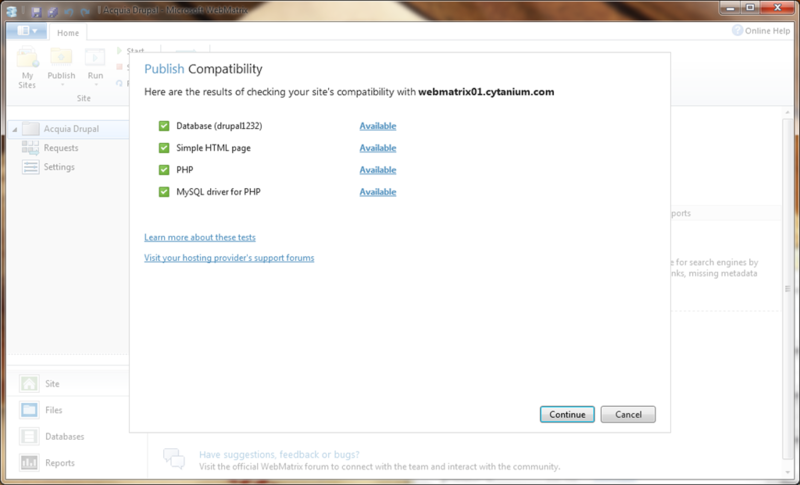 WebMatrix checks compatibility of your site on the server and can even set the right version of .NET Framework for you. 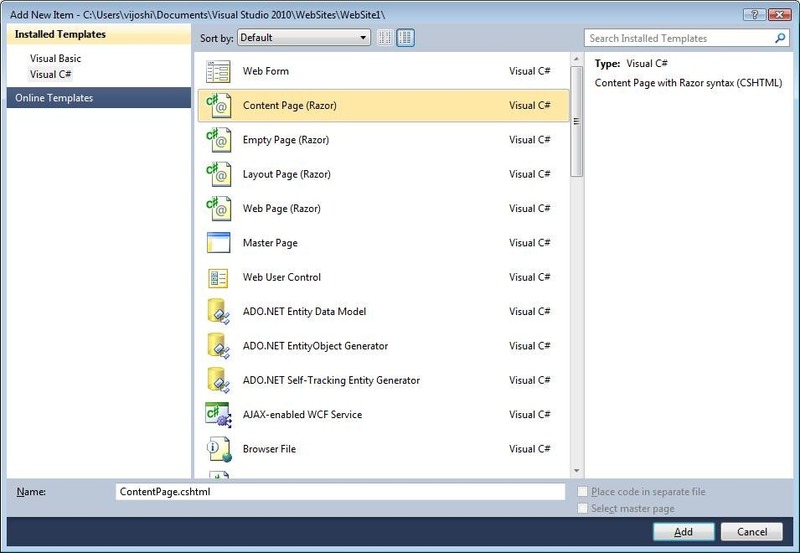 The new ASP.NET Web Pages panel makes it easy to find and install helpers that make Web development easier than ever before. Already included are helpers for twitter, paypal, facebook, odata and more! 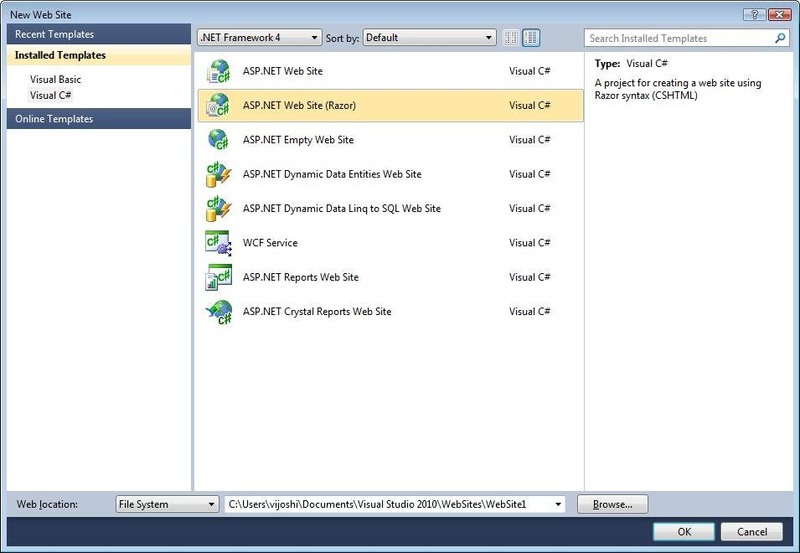 Just browse to http://localhost/_admin on any ASP.NET Web Page site to activate the panel – no install required! Web Farm Framework 2.0 beta released! 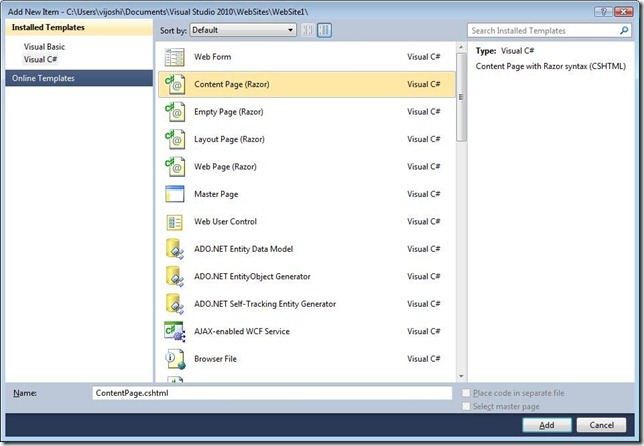 Bill Staples is a long time web enthusiast, currently employed at Microsoft Corporation as General Manager of the Web Platform and Tools engineering teams including IIS, ASP.NET, Visual Web Developer, IIS Media Services.